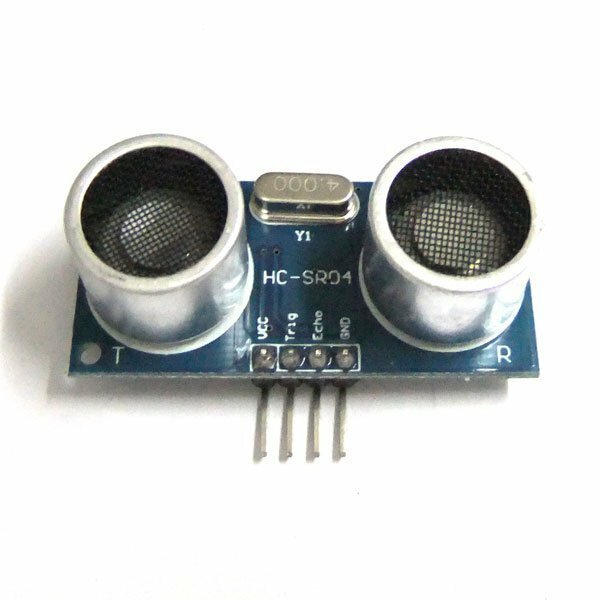 This example shows HC-SR04 connection to Arduino. This example is basic setup and can be integrated into any other project and get the distance as final from either the cm or inch variables. 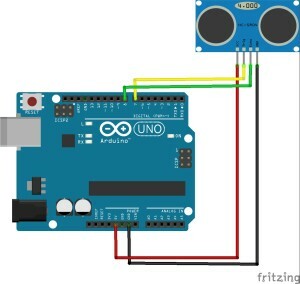 This example uses Arduino Uno, still, it can work for any Arduino model. // Now we have the reply in microseconds, but we need a distance! // The data sheet says that it takes sound 73.746 microseconds to travel 1 inch. // inches the sound travelled forward and travelled back to the sensor. Next post: اردوينو!… لا سوري… اصلي لا مهندس و لا حتى ليا في الكهربا!!!! !